ESSENTIAL OILS CAN BE VERY EFFECTIVE AT CHANGING THE MOOD WHEN USED AROMATICALLY. 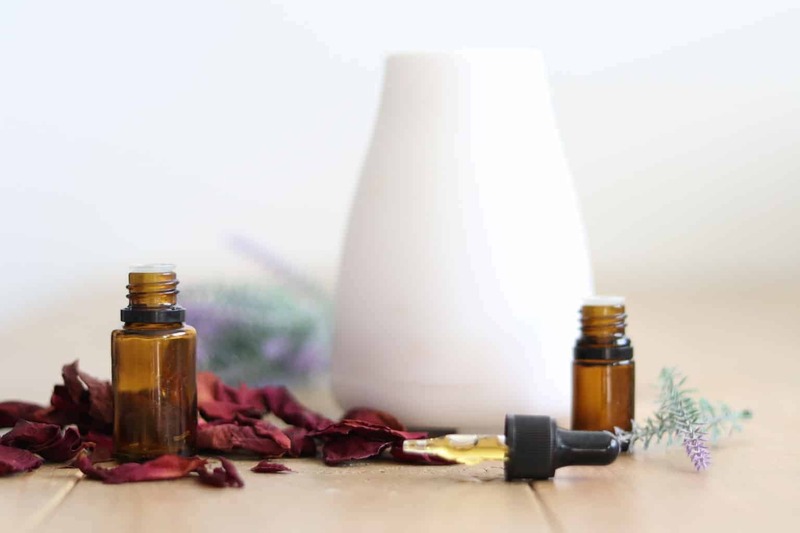 LET’S TALK ABOUT 5 ESSENTIAL OIL DIFFUSER BLENDS FOR MOOD SUPPORT. If you come to my house 99% of the time you will find a diffuser going, if not 5 diffusers going! I love the fresh aroma of citrus oils all the way to the warm, spicy smell of cinnamon in the air. 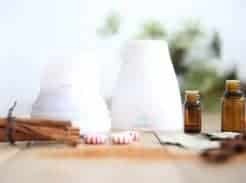 Not only do essential oils make a home smell nice, but they also can be used to support the mood. Certain essential oils can help to brighten the mood, uplift the spirts, and even promote natural energy! 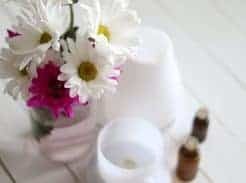 I am excited to share my favorite 5 essential oil diffuser blends for mood support. 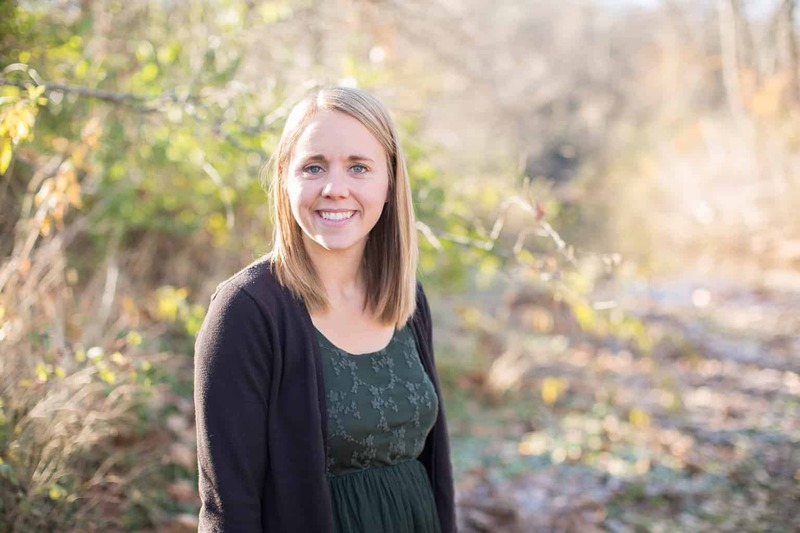 HOW DO ESSENTIAL OILS WORK WITH THE BRAIN? 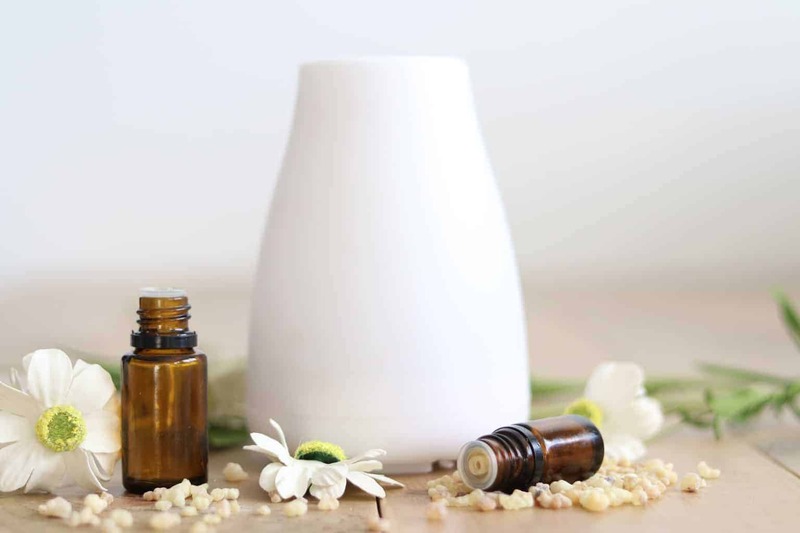 The science behind how essential oils work aromatically is rather fascinating. I’ll be honest, when I first started using essential oils I thought diffusers were mainly for smell and a good replacer for candles. The more I research the more I learned how amazing they could be for immune support, respiratory issues, and mood support. Your scene of smell, also known as the olfactory system, is the part of the sensory system that allows you to smell. As you inhale molecules out of the air it goes through the nasal cavity and directly connects with the limbic system. The limbic system is known as the emotional brain. It is the part of the brain that effects emotions, stimulation, memory, and stress levels. It also plays a role in registering pleasure, pain, fear, and comfort. Has a certain smell ever brought back a memory? This is why! 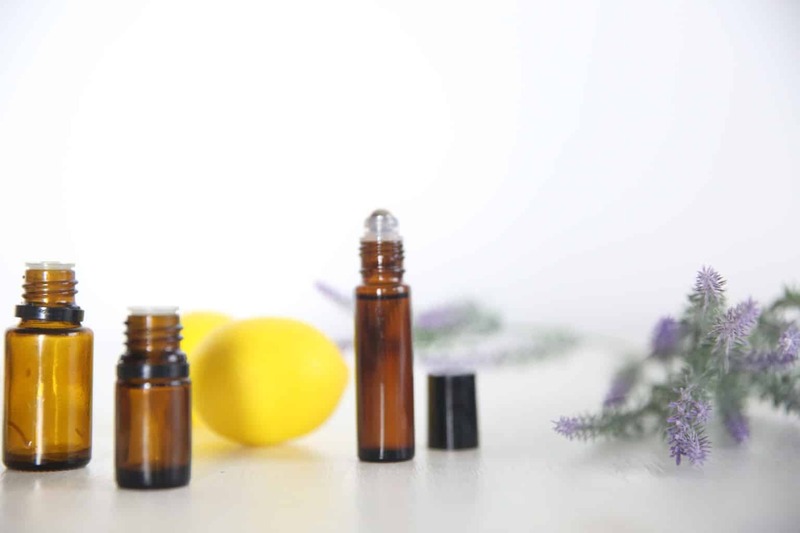 Essential oil diffusers disperse tiny molecules of essential oils into the air. As you breathe the air the oils are easily absorbs by the body. Every essential oil has a different chemical make up and each one has a very specific thing it can do for your body and mood. 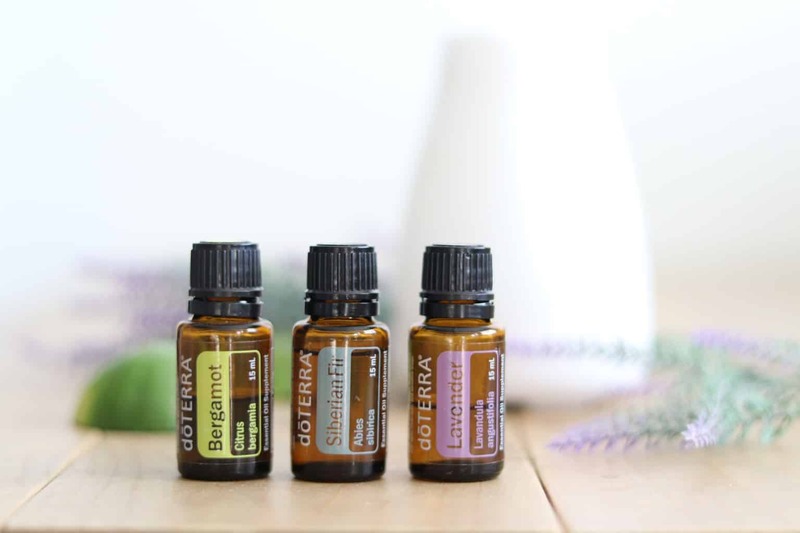 When diffusing essential oils you can use one oil or a blend of oils. When I think about essential oils for mood support my first thought is citrus oils. Cirtus oils help cells return to their normal state and interrupt unhealthy stress responses. They natural uplift the mood, give energy, and promote feelings of positivity. 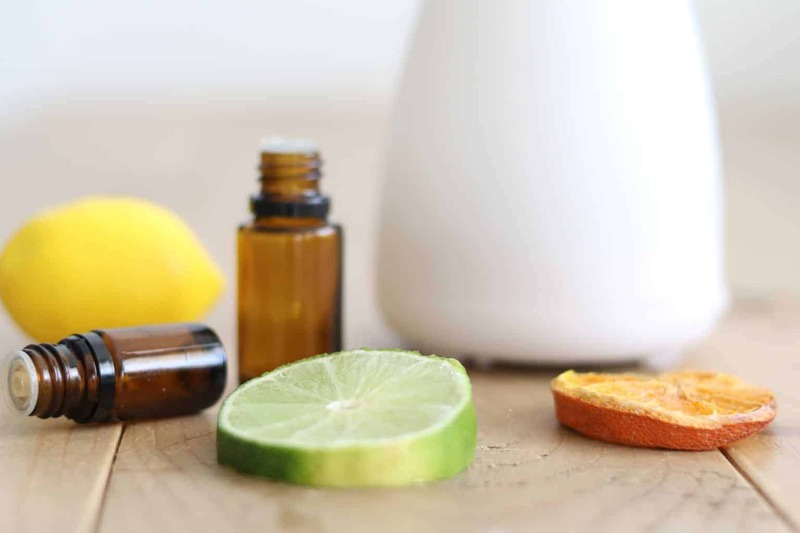 When diffusing essential oils to make the mood happy, uplifted, and bright you can choose a few of your favorite citrus essential oils! 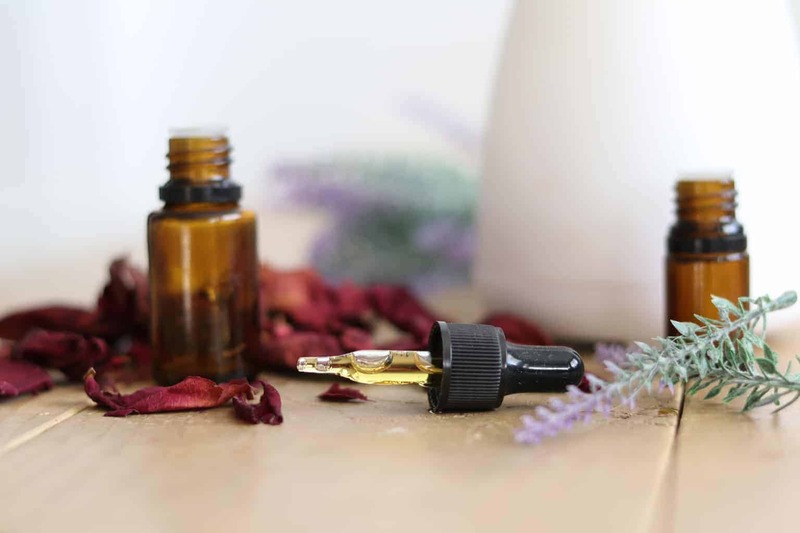 Because the limbic system is the part of the brain that controls stress levels and stimulation, inhaling essential oils can be very effective for relieving stress and anxiousness. There are several essential oils that can be helpful for stress and anxious feelings, but again just choose a few of your favorites. Change it up and see what works best for you. 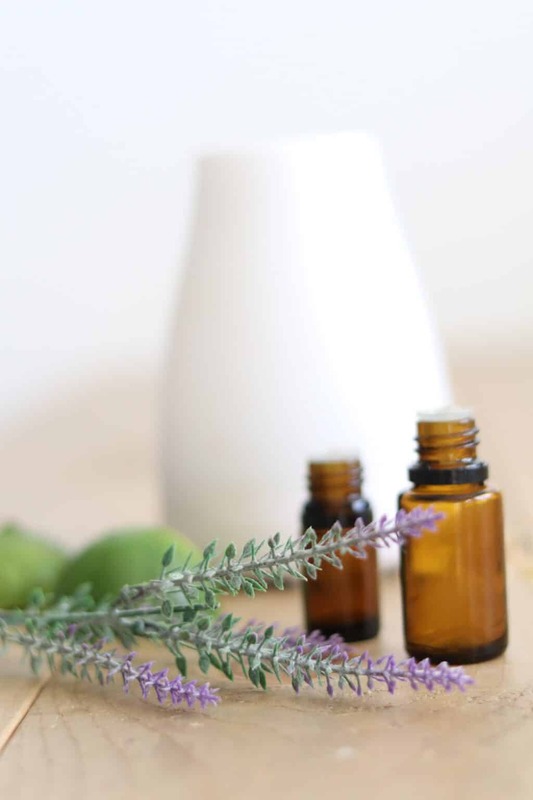 Learn more about essential oils for stress and anxiousness here. Feelings of sadness can come about for many different reasons. A tragedy, feeling inadequate, or a sudden change. Sadness and depressed feelings can cause fatigue, loss of appetite, and loneliness. Essential oils can be inhaled to help combat these feelings. Feelings of anger or being mad can be caused by something not going the way you plan or frustration. Living in a busy world with so much stimulation it can be easy for us to have these negative feelings. When your body is feeling tense and full of rage, stop, breathe, and inhale a calming essential oil that can sooth anger. Fir essential oils, citrus essential oils, and floral oils can have great effects on the brain to control anger outburst. Ahhh, this is a big one for me! Maybe it’s a mom thing, because I don’t remember being like this before having children? Being a mom can be scary and cause you to worry over the silliest of things. I have spent many nights on google worrying about something that ended up being nothing. Using essential oils that can promote feelings of calmness and work to calm the nervous system, can be very helpful. The best place to apply essential oil to assist mood is across the forehead, sides of neck, behind ears, and on the roof of the mouth. You can make a roller bottle by adding 15-20 of essential oils to a 10mL roller bottle and topping it off with a carrier oil. Taking essential oils internally can be very effective at calming and soothing the nervous system, and effecting the mood. Which blend are you most excited to try? Have you ever used essential oils for mood support? What worked best for you? It’s so amazing how essential oils effect the brain! I love learning the science behind how they work. This was so interesting!! I didn’t even think you could combine essential oils, let alone ingest them! That’s amazing! I will be trying this out!! Thank you! Thank you! You can’t ingest every essential oil so be sure to check your labels and that you are using a brand you trust. I have a blog post all about ingesting oils if you want to learn more. Yes those are both great ones! I love diffusing my oils! They really do make a difference! I use oils almost on a daily basis to help with my anxiety. I worry too much too! 😅I use a similar blend as your nervous/worry/fear only I switched vetiver with Clary Sage. The vetiver knocks me out! I can see that, vetiver is my favorite for sleep! Looks like I need to get a couple more essential oils. I only have about 6 right now. Love the lemon and lavender though! Those are great ones to start with! If you want more let me know, I would be happy to help you! Thank you so much for these recipes! I love using oils and They are going to help a lot. Laura, I had another question and wasn’t sure where to post it so here goes. I follow both you and your sisters blog and I notice that with your dinner meals you always put on a scoop of your sauerkraut. This may be a silly question but I was wondering when you eat it? Is it before your meal, with your meal or after or does it make a difference at all when you eat it? I love it and eat it also but didn’t know the answer. We just eat it with the meal, I personally like it mixed with things, especially meats. I don’t think their is a wrong or right way to do it! I like to make several gallons at a time so I always have it in the fridge ready to go!